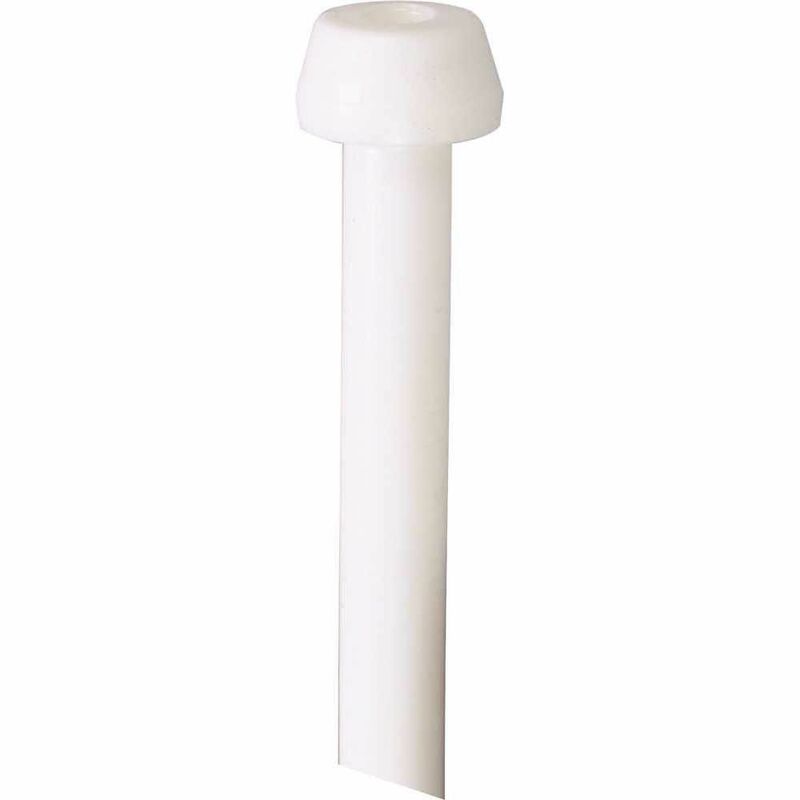 DuraPro Durapro Pex Smooth Bathroom Faucet Water Supply Line, 3/8 In. X 20 In. American Standard - Style That Works Better. Durable, Reliable, Quality Engineering and Construction. American Standard Products are designed for your busy lifestyle. Parts, Hardware, and Components are engineered to enhance the usage of your American Standard Products Also available in store by special order only see store for details. Soft and sweeping curves help define the stylish Chatfield 1-Handle Centerset Bathroom Faucet from American Standard. A durable metal lever handles gives a sense of strength and beauty, while offering precision water and temperature control. WaterSense approved, the 1.2 GPM Chatfield faucet includes 24 in. supply lines and an optional deck plate for 1 or 3-hole installation. The Chatfield faucet is also ADA-compliant and drip-free for life, guaranteed. The single-handle lever of the Delta Classic Collection Single-Handle Side Sprayer Kitchen Faucet in Polished Chrome is designed to allow easy adjustments to water flow and temperature. The mid-arc spout gives you ample room for pots and pans while the color-matched side sprayer can be used to wash vegetables, as well as help keep the sink clean. Supply lines are included to make installation easy. Chrome water supply lines designed for over the tub installation ensure that every detail of your vintage-inspired bath are accounted for. The exposed installation adds charm and grace, and works wonderfully with the included shut-off valves. The valves themselves feature decorative porcelain lever handles Labelled "HOT" and "COLD". Also available in store by special order only see store for details.